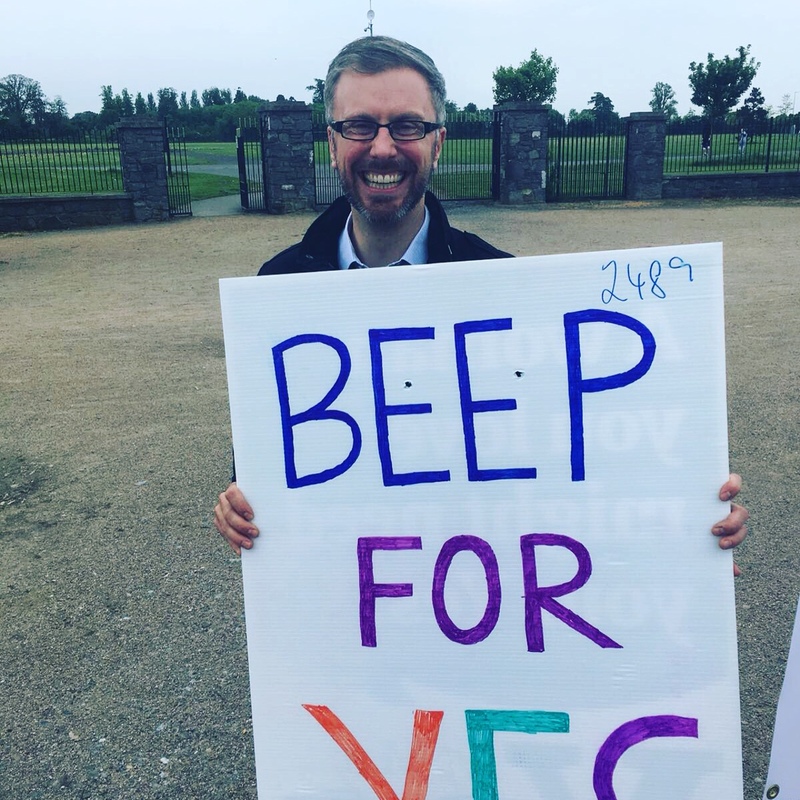 I am proud to have been an active part of the Yes campaign in Dublin West. Three months ago, the Green Party came together with Solidarity, Labour, the Social Democrats and non-aligned activists to set up Dublin West Together for Yes. 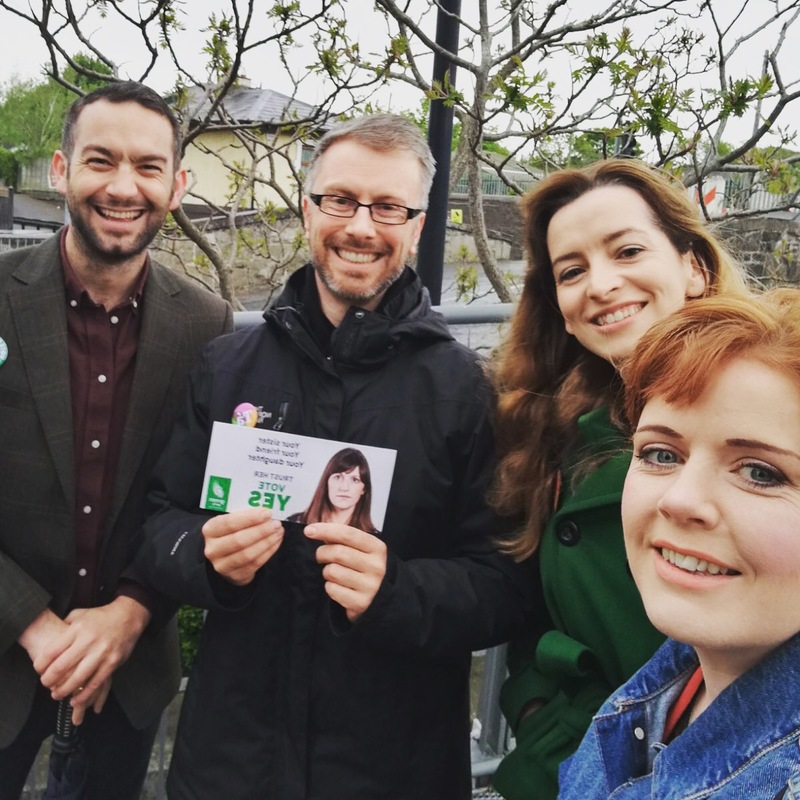 During the campaign, this group canvassed all over Dublin West, dropped leaflets at train stations, signed up new voters and engaged in a huge ‘get out the vote’ actions in the run up to polling day. This united campaign has helped secure one of the highest Yes votes in the country. 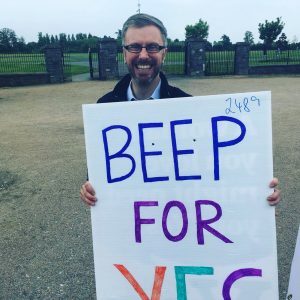 I hope that the legislation to give effect to the referendum result will quickly pass the Oireachtas so that women in Ireland can be given control over key decisions relating to their pregnancies.